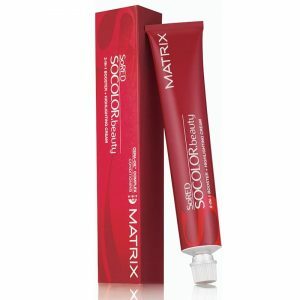 A unique demi-permanent formulation with Pro-Age-Complex containing Siliamine and Collagen, a low ammonia content and a low pH guarantees tailor made, low commitment beautifying of silver and white hair. 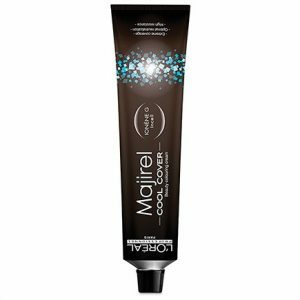 Specially sourced grey pigments provide cool tones to neutralise any unwanted warmth, which makes the white hair looks brighter and more vibrant. Igora Royal ABSOLUTES Silver is the first beautifying Silver colour for natural-looking multi-tonal silver hues and instant anti-yellow effects. 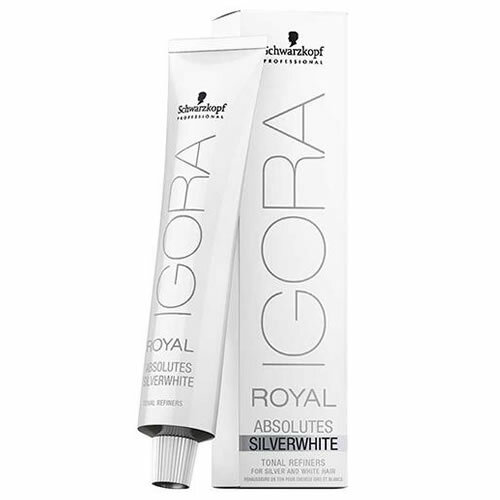 Schwarzkopf Igora Royal Absolutes Silverwhite is the first beautifying SilverWhite colour for natural looking multi-tonal silver hues. The Igora Royal Absolutes Silverwhite range is ideal for clients that embrace their age and do not want to colour their hair but want to enhance instead of cover their white and silver hair. Igora Absolutes Silverwhite is made with Schwarzkopf’s Pro-Age-Complex which includes siliamine and collagen to support and condition the hair. 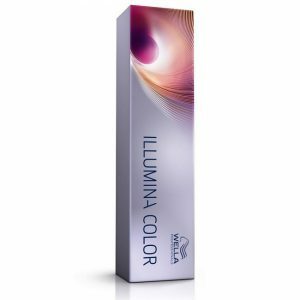 It also has a low ammonia content and a low pH to ensure perfect results. The first beautifying SilverWhite colour. 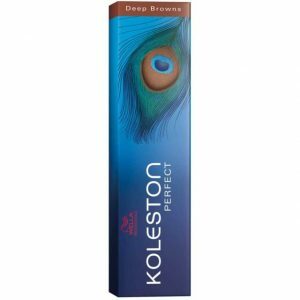 Ideal for clients that do not want to colour their hair but want to enhance their own. Multi-tonal silver hues and instant anti-yellow effects.